Even if you feel that you have a pretty good understanding of how to do your taxes, it's always a good idea to take a tax preparation training course to learn the official rules. 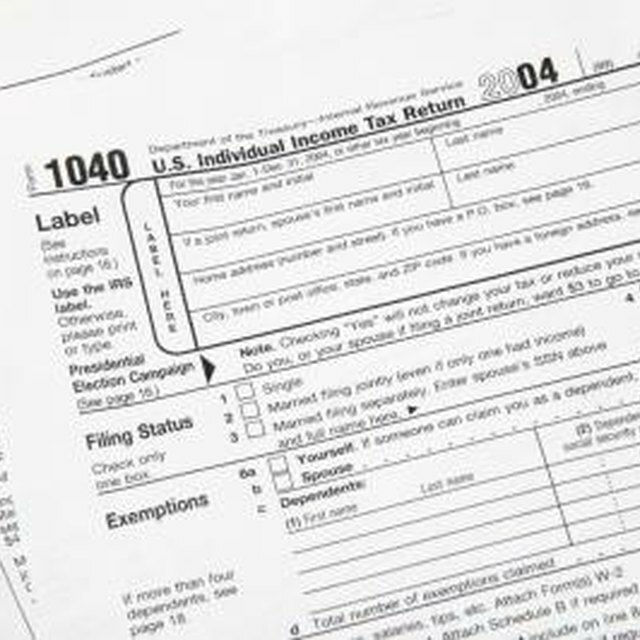 You might find that you are missing deductions or not maximizing the amount you can receive back in the form of a tax refund. There may even be a tax course near you that you can attend for free. In IRS tax preparation training classes, you are taught about the different tax filing statuses, such as single, married and head of household, and how these different statuses can affect your tax due. A good tax preparation training course will teach you about all of the different IRS credits, such as the earned income credit and education credits, and who qualifies for them. More advanced tax training courses will teach you how to prepare Schedule C forms for taxpayers who own businesses. Some tax preparation companies, like Jackson Hewitt, hold free and low-cost tax preparation training classes that are open to the local community. There are some tax preparation training courses that you can take online, for free or for a fee, such as the one at TheTaxCollege.com. Beginning in 2011 the Internal Revenue Service requires all paid tax preparers to be registered with a preparer identification number (PTIN), pass a registered tax preparer test (RTRP test) and attend continuing education classes. Certain attorneys, certified public accountants and enrolled agents may be exempt from the test.